Our office hosts weekly health talks on various topics related to eating, moving, thinking and living well. These talks are held every Tuesday from 6:30-7:00pm. The health talks are open for anyone to attend and the best part is that they are FREE! So bring your friends and family to join in on the discussion. Please contact the office if you have any questions! 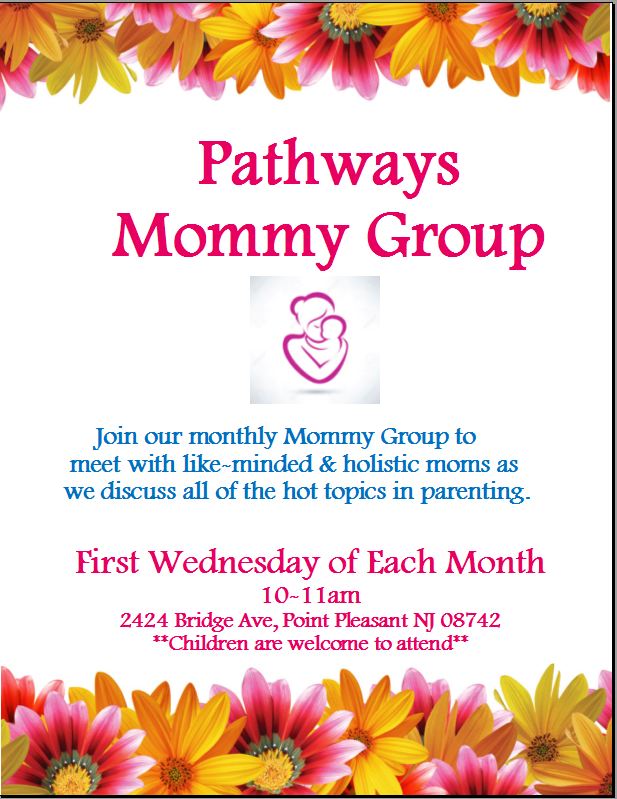 Pathways Connect Moms Group will be meeting the FIRST Wednesday of every month! All are welcome, you do not need to be a patient to attend. This is a great way to meet with like minded moms. 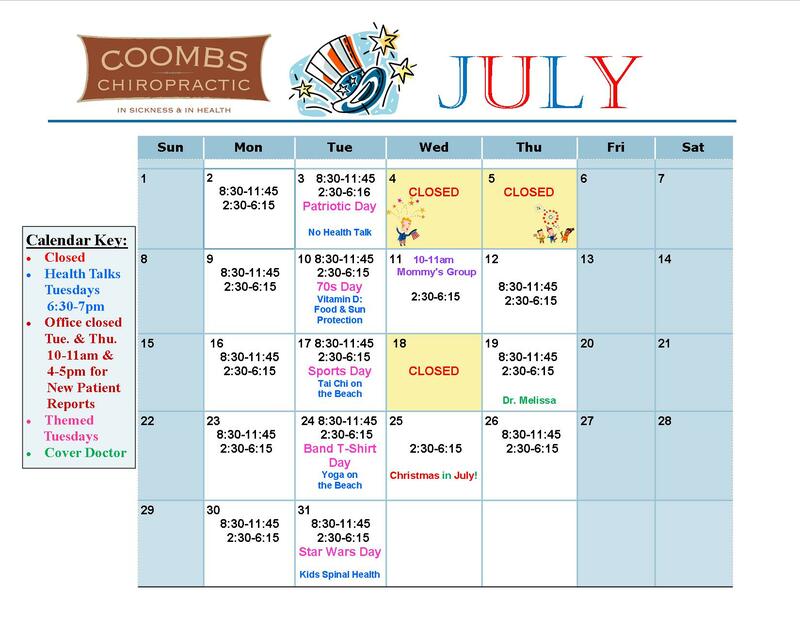 Call Shannon with any questions 732-899-9600.